After studying engineering and mechatronics, Justin spent 8 years as a Design Engineer. Most of this time was spent in the industrial equipment industry where he was involved in the design of high speed vacuum pumps, systems, and associated equipment. After this Justin gained some experience in CNC programming and CMM Inspection while working for a medical devices manufacturer as a Production Engineer. In 2008, following his passion for 3D design, Justin moved into the role of Applications Engineer in the Dassault Systemes VAR channel. 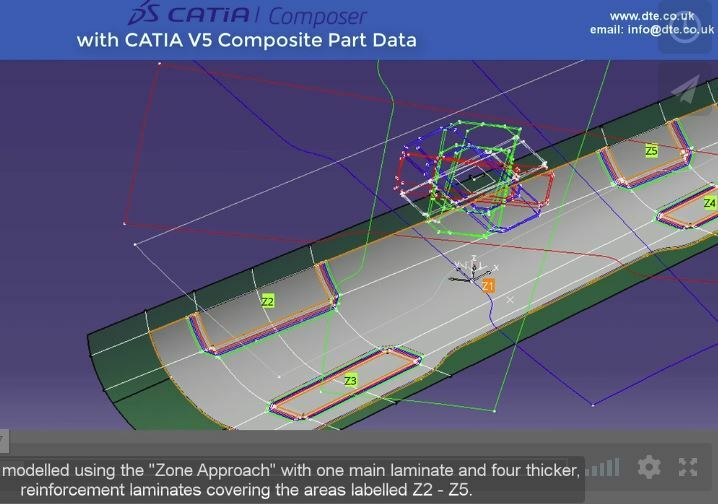 Justin has worked for Desktop Engineering since October 2011 as a Technical Consultant and Certified Instructor for CATIA and Composer products.